Don had a 24 year career managing safety departments for some of the largest transportation fleets in the country. He then started a consulting company which provided expert services to attorneys litigating cases involving safety issues. In 2012 he begin closing out his consulting business to work full time with Mari Realty. In 2013 he obtained his real estate license and currently works as a Listing Specialist for Mari Realty. Don and his wife Mari have lived in Huntsville for 9 years and love selling real estate is this area. Mari Realty was voted Best Real Estate Company in Huntsville/Walker County. 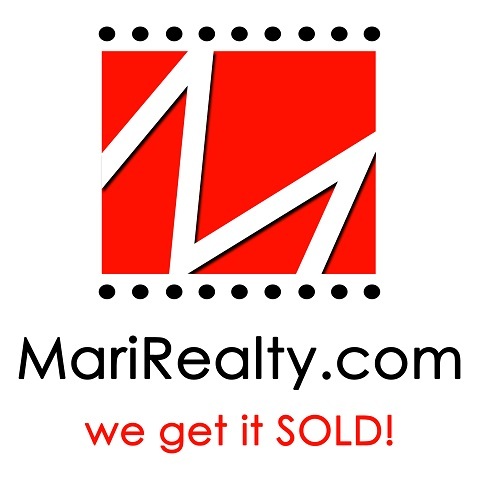 Donald Montgomery with Mari Realty is a real estate professional in TX. View Donald Montgomery bio, Listings by Donald Montgomery, Neighborhoods where Donald Montgomery is active and more. You can contact Donald Montgomery by phone, email or visit the website.